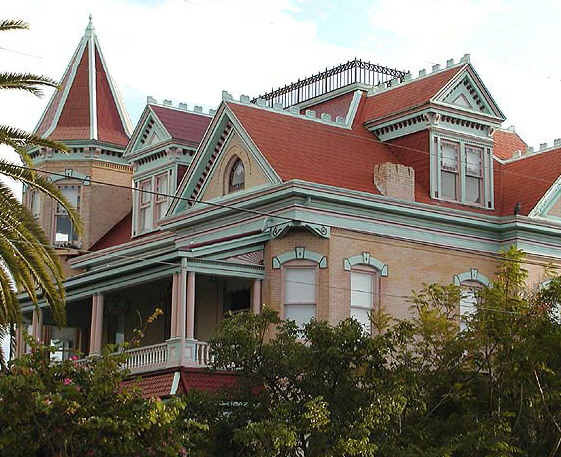 This beautiful and colorful Victorian mansion is the continental U.S.'s southernmost house. Located a block from the southernmost tip of the continental United States, this house was named "southernmost" when it was, in fact, the southernmost house. A short walk will take you to the Southermost Point.